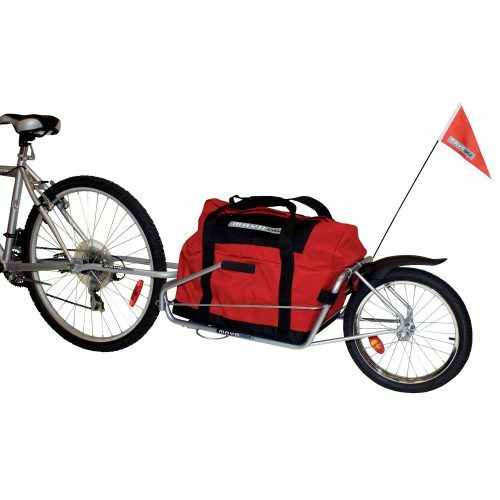 The best bike trailer with a kickstand that holds your bike and trailer upright, and converts into a wheelbarrow so you can easily move your heavy cargo. Safe. With an angled pivot point and low center of gravity, there is virtually no fishtailing, even when riding down-hill.Includes: Maya Cycle trailer + 16 inch wheel, fender, reflector light, Standard Adaptors (3/8x26). Includes: Maya Cycle trailer + 16 inch wheel, Plastic Bearings (2), Lynch Pin and Ring, Attachment Components, Wing Nuts (2), fender (mad guard), safety flag, back light reflector, elastic straps (2), Maya Cycle quick release, Maya Cycle adaptors 3/8”x26 (2), BONUS FREE BAG. The NEW Maya Cycle QR design allows very convenient attachment of the trailer to most of bicycles including recumbent and tandem bikes. 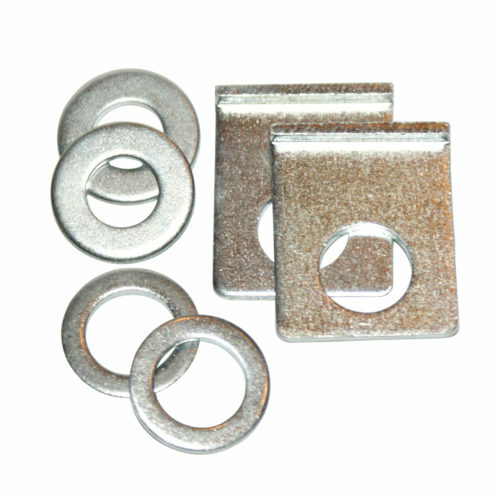 Maya Cycle Wing Nuts are specially designed for the Maya Cycle Adaptors and/or Quick Release and are sold as a set of two. 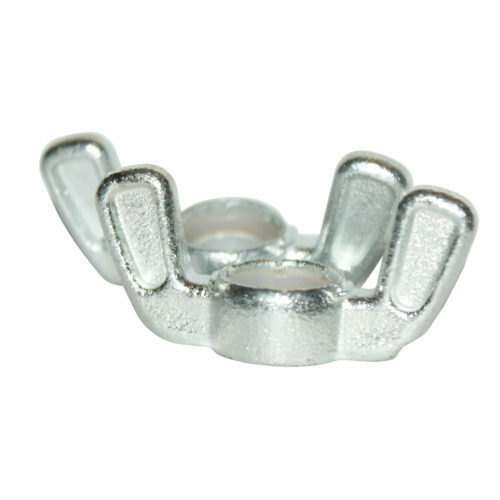 Wing nuts are equipped with locking nylon rings preventing the nut from loosening.  Attachment Components are used to secure the Maya Cycle trailer fork to the Adaptors or quick-release. Wing nuts sold separately. 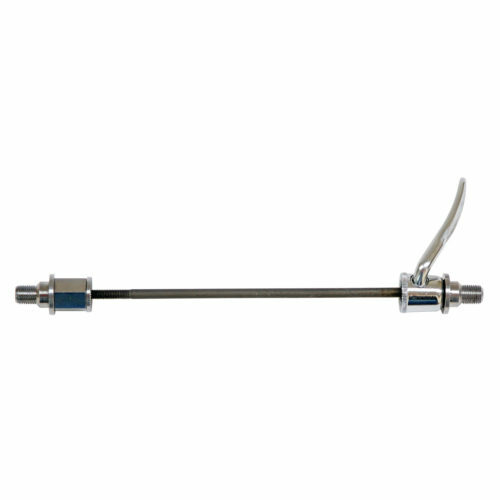 Standard Adaptors allow you to attach the Maya Cycle fork to a bicycle's solid axle. 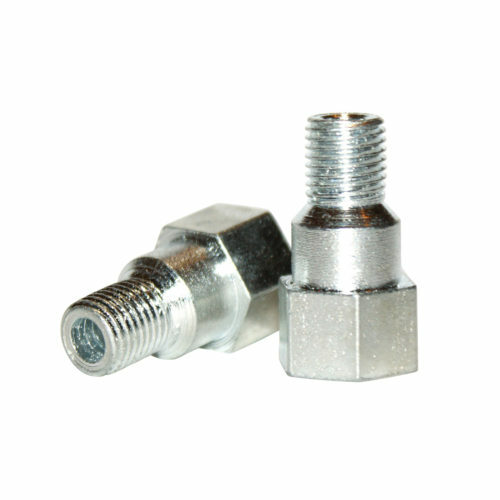 The Maya Cycle Standard Adaptors have an internal thread of 3/8” x 26. Sold as a set of 2. M10 x 1 mm Adaptors allow you to attach the Maya Cycle fork to a bicycle's solid axle. 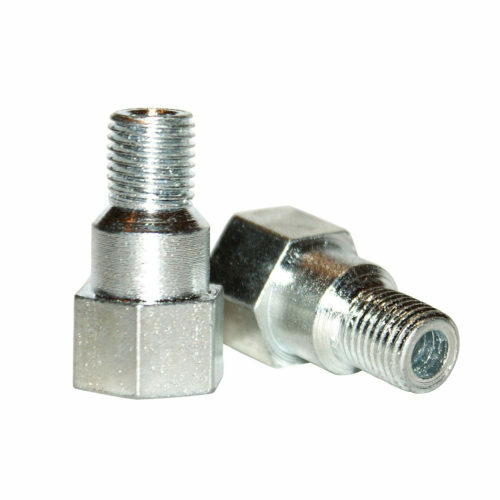 The Maya Cycle M10 x 1 mm Adaptors have an internal thread of M10 x 1 mm. Sold as set of 2. 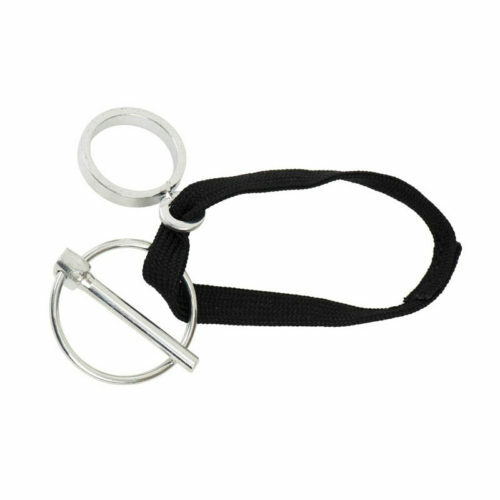 Maya Cycle's lynch pin and ring secure the fork to the bicycle trailer at the pivot point. 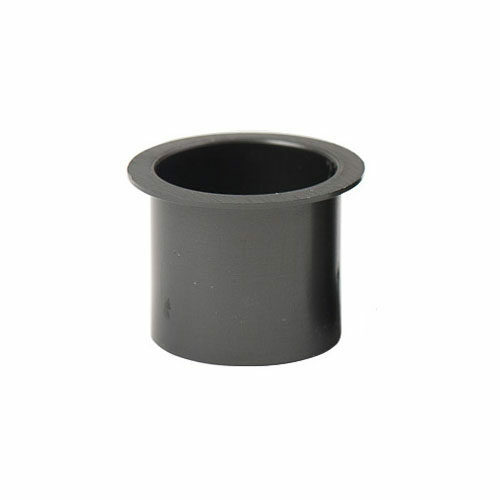 Maya Cycle's plastic bearings provide for smooth rotation of the trailer fork. Made out of plastic specially designed for bearings. Sold Individually.